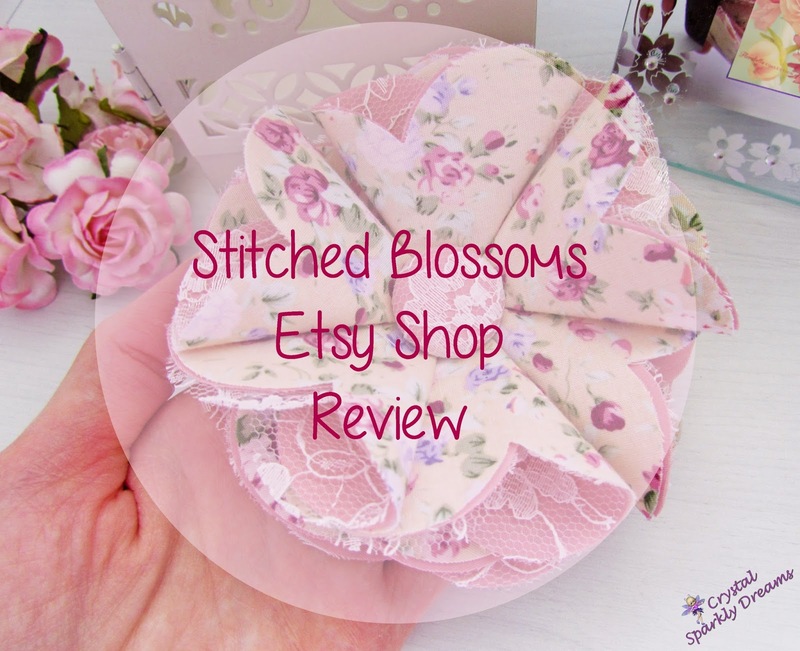 Hi everyone, for this weeks post I wanted to talk to you about one of my favourite Etsy shops, Stitched Blossoms. 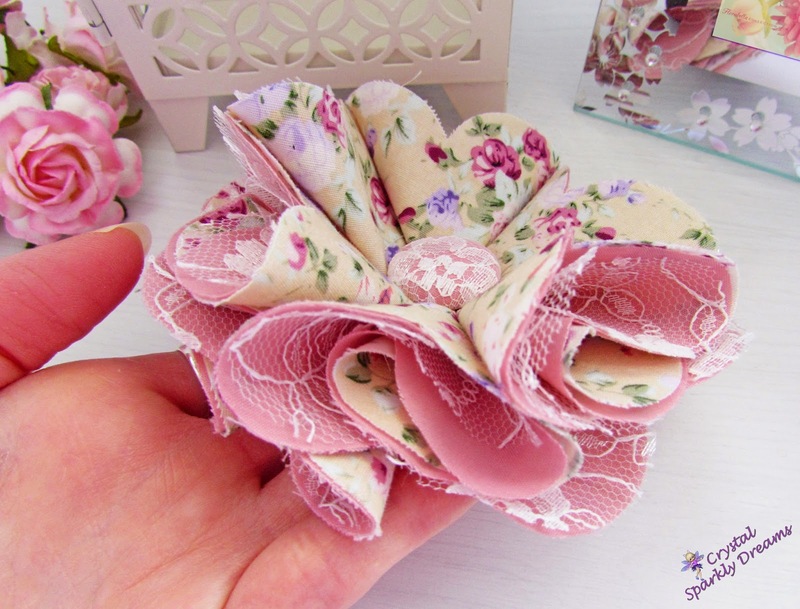 The lovely lady who owns the shop, makes the most beautiful fabric flowers, they come in many different colours, sizes and styles, either made from 100% cotton fabric or satin and many have gorgeous layers of lace too. 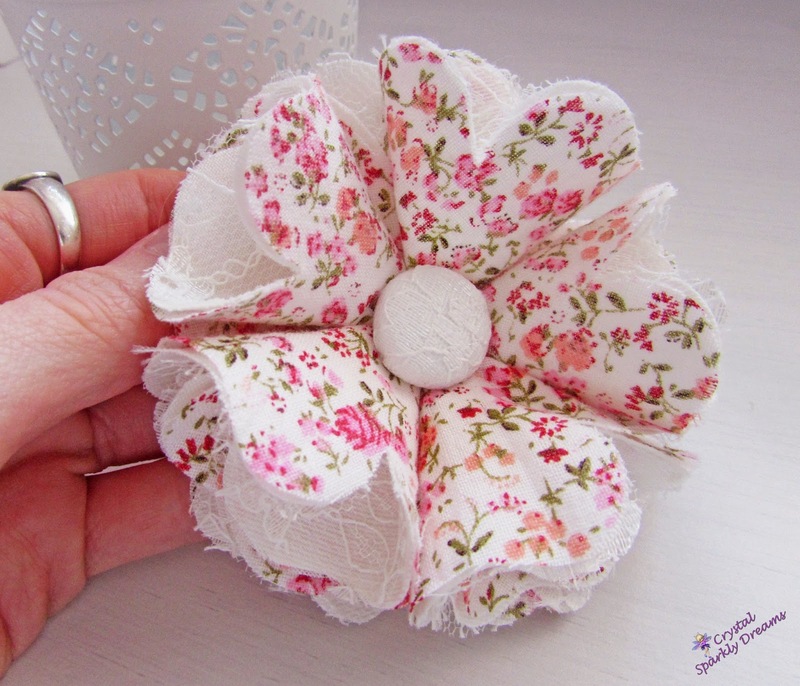 You may remember I spoke about a fabric flower that I bought on Etsy back in January and you can check that out here, but the shop was under a different name then, she has now rebranded with a great new name and now stocks adorable little craft flowers too. 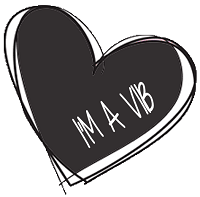 I'm told there's many more flowers to come of various kinds and a few other exciting ranges that are in the works, so I can't wait to see those. 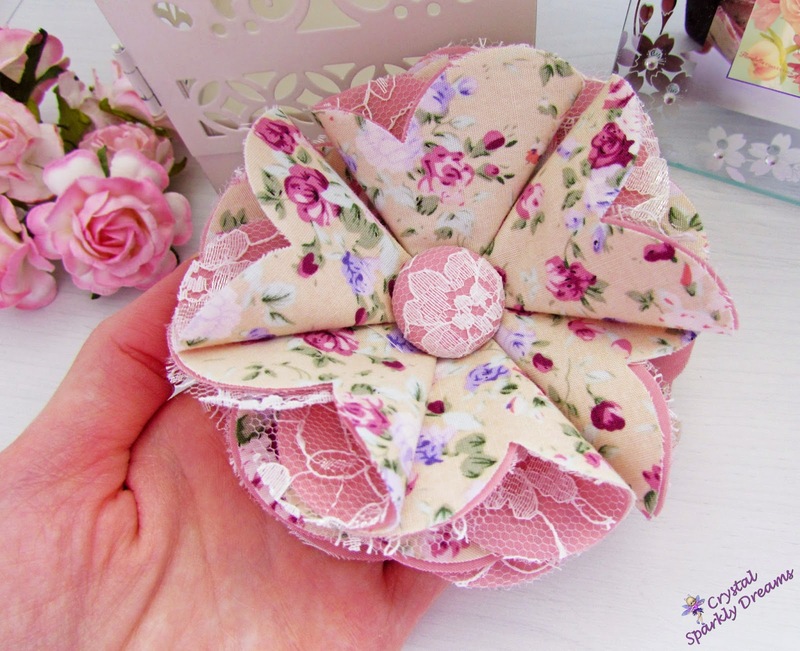 The purchase I'm going to talk about today, is this wonderful vintage style flower, I just absolutely love the colour and this beautiful floral patterned fabric. 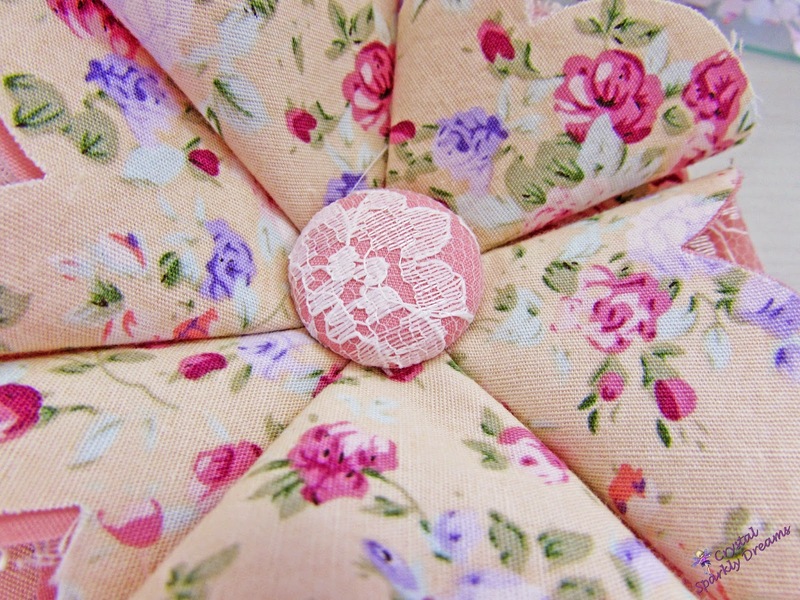 You know how I love my lace too, so I was thrilled that this one also had lace added in with the layers of fabric too. 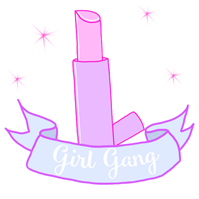 I was really happy when this turned up in the post a few days ago, it arrived really quickly too, and as with my last purchase from Stitched Blossom, the lady was very helpful and when it arrived, it was carefully packaged and even came with a lovely organza pouch. Prices vary depending on the size and style of the flowers she sells and there are sooo many to choose from. I already have my eye on at least three more! 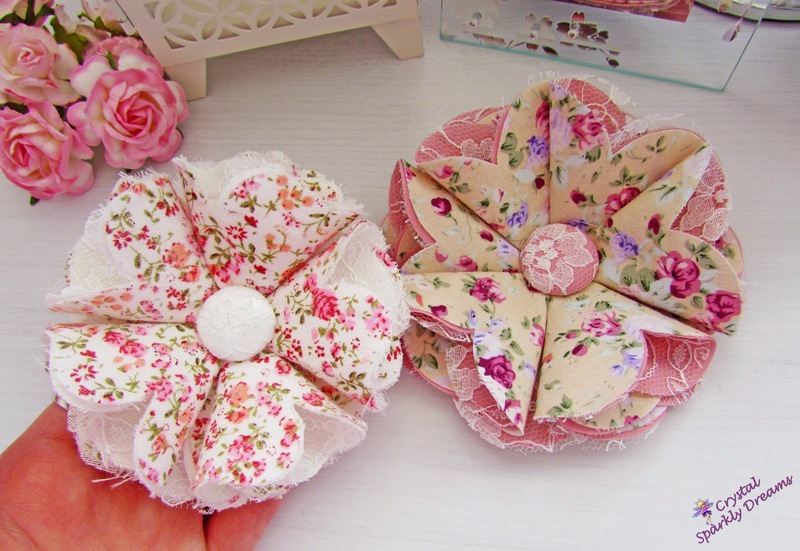 I just love the style of them, so delicate and pretty.